You’ve likely heard about virtual reality relaxation, but how does it work and what are the benefits to you versus traditional relaxation methods? Simply put, virtual reality relaxation is a new way to rest, relax, and take a break from a stressful day. While relaxation techniques like deep breathing or muscle tensing are powerful, they can be tough to perform when under high stress. Mindfulness and meditation are equally viable relaxation techniques, but often take practice to master. VR relaxation aims to solve the problems. Virtual reality relaxation app uses 3D computer generated environments or 360 video or real-world locations to remove you from your immediate stressful state of mind and divert your mind to a place of peace and harmony. Users can choose where to go, what to do (radio, vr meditation, etc), and recharge their mind. Some businesses are now embracing virtual reality relaxation as a better way to relieve stress and anxiety. Your next dental visit can now be at the beach. Your corporate office can have a secret getaway on each desk. Spas and Salons have another offering to pamper their clientele. And Seniors can breathe easy as they explore new worlds from the comfort of their Rest Home. 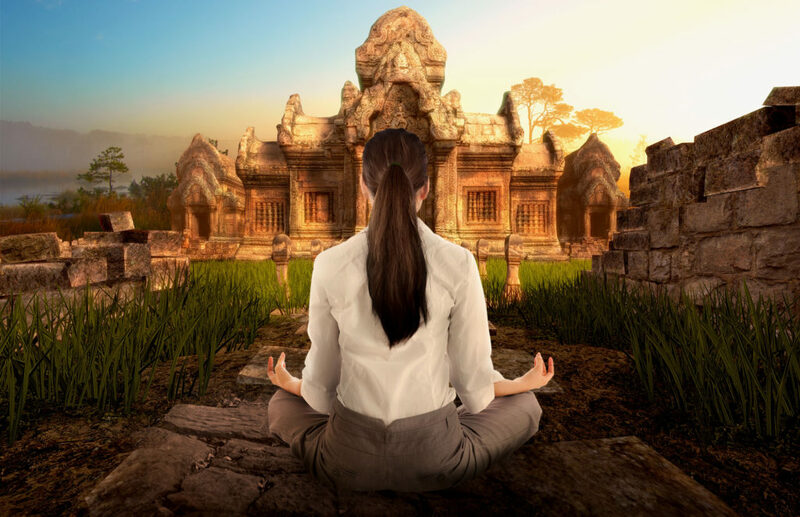 The concept of needing a virtual reality relaxation app is rooted in the idea of diverting your mind away from stress, anxiety or pain, which allows your mind and body to relax in VR and restore peace and calm to your overall wellbeing. This is sometimes called distraction therapy in virtual reality pain research. It makes relaxation simple and instant, versus requiring anxious people to jump through mental hoops. This lowers stress and anxiety. It allows your mind to escape to lush sensory-rich environments. Choose from real-world locations or artist crafted worlds. 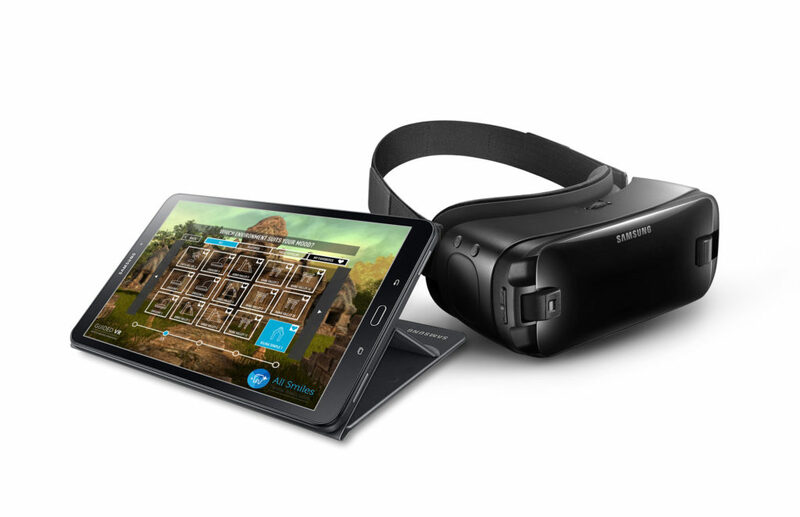 A powerful virtual reality relaxation app allows you customize your experience. Select music, turn on the radio, watch a video, or simply enjoy a meditation. Customize your experience to best meet your preferences. Guided VR is the most robust relaxation software on the market. With 120 relaxation environments, with both 3D and 360 video in one app, it contains over ten times the content of apps like Relax VR or AppliedVR. 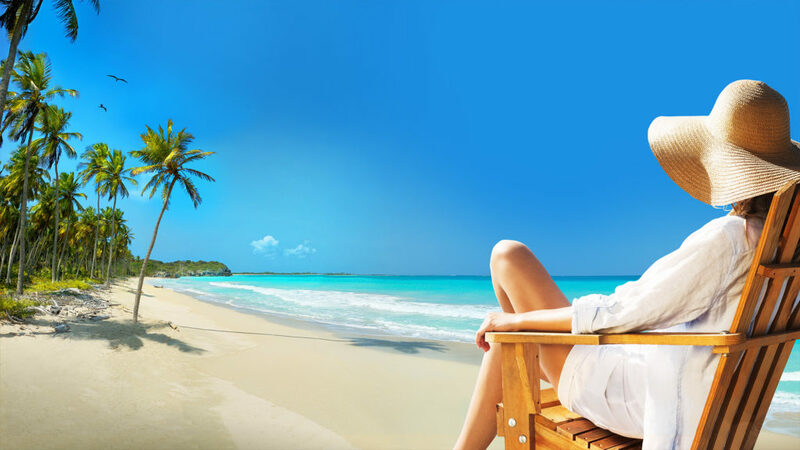 And with Guided VR’s Director businesses can provide VR relaxation to their customers. Director allows a user’s experience to be seen and controlled wirelessly. Modern life can be very stressful and we are often left feeling over-stretched or unable to cope with daily demands. 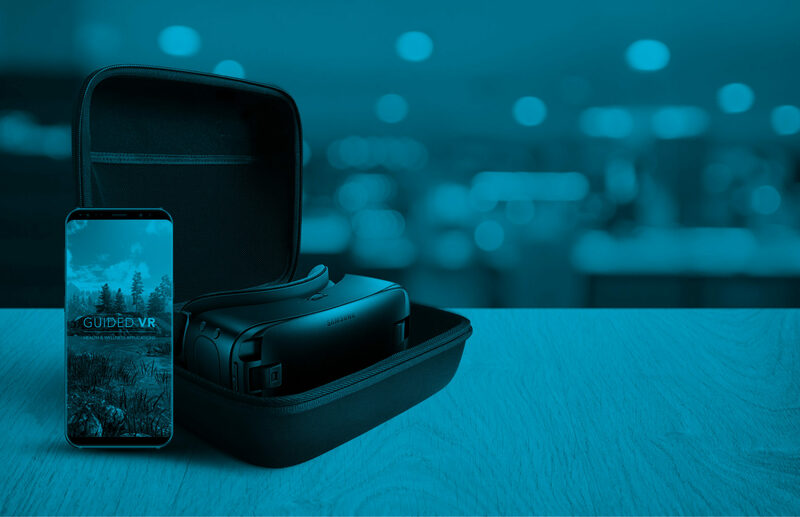 If Guided VR feels like a good fit for your business, we make it super simple to get started. 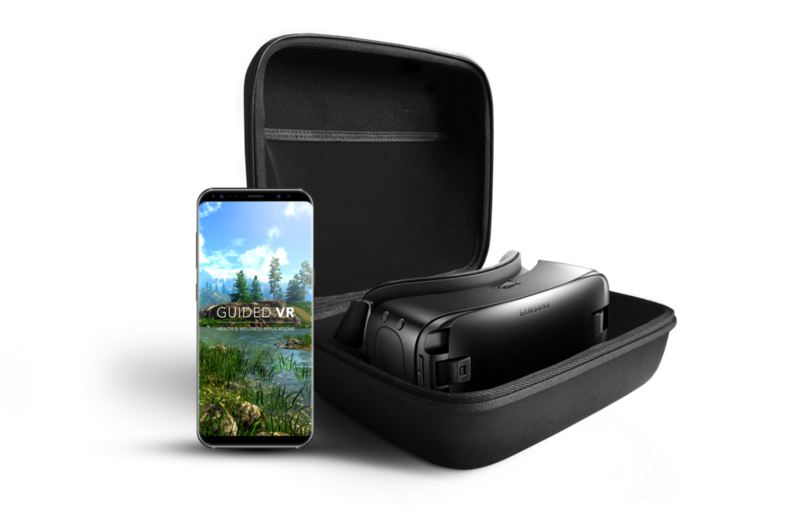 Click to explore Guided VR, the leading Virtual Reality relaxation application suite for health and wellness.